INCREASING demand for “high-value” tourism in Scotland has prompted a £15 million investment from Crerar Hotels as it looks to position its portfolio at the “top end” of the Scottish market. The firm said the move will help meet demand from affluent UK customers as well as visitors from emerging Asian markets as Scotland continues to be recognised as one of the world’s must-visit destinations for travellers. 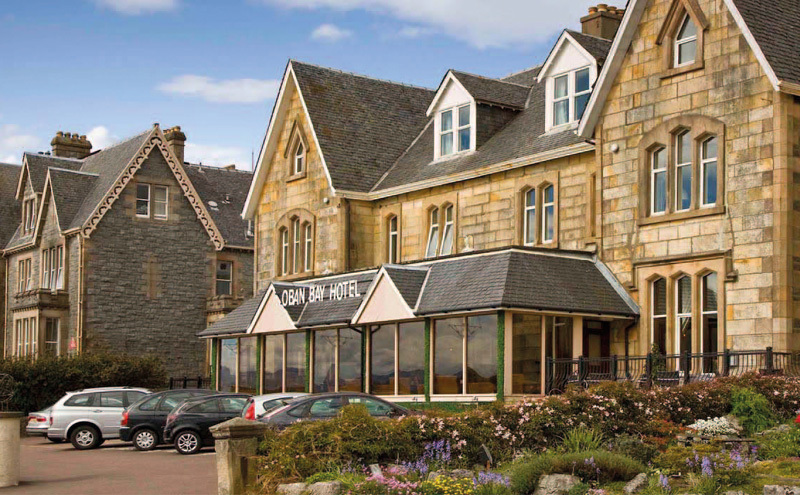 Crerar is said to be finalising the first stage of investments at a number of its hotels throughout Scotland, including Oban Bay (Oban), Loch Fyne (Inveraray), Golf View (Nairn), Glencoe Inn (Glencoe) and Isle of Mull Hotel (Mull), with a planned spend in the region of £10 million. Each hotel is now at or set to achieve a minimum of “high four-star” status. The remaining hotels within the company’s portfolio will benefit from a further investment of £5 million. Chief executive Paddy Crerar said that, in addition to attracting visitors, the investment should help the company to “attract and retain” staff in the face of the Brexit “debacle”. He said: “No one can afford to ignore the net negative impact that loss of freedom of movement will place on business and communities, particularly those in rural locations. “That’s another reason why investing in our business is so important – with an inevitable shortage of labour, skilled and unskilled, we have to be the employer of choice. The outlays have, so far, been self-financed by the firm’s trading profits and from asset disposal; Crerar sold its 72-bedroom Scotland’s Hotel & Leisure Club in Perthshire in an off-market deal to Irish company Castle Collection in January. 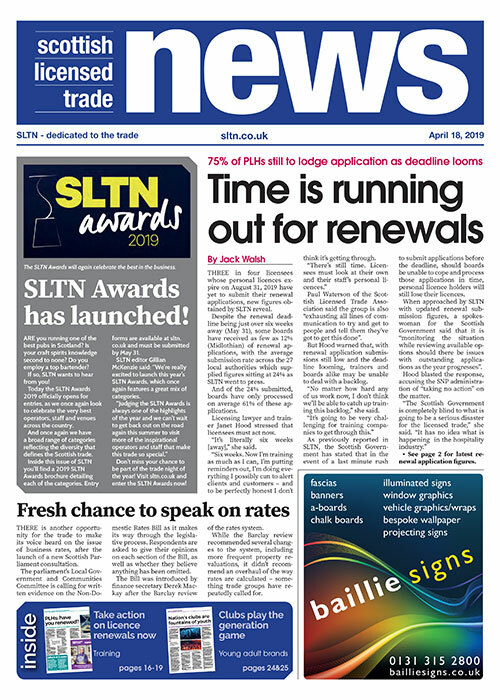 The final phase of spending will also be funded by trading and, potentially, the sale of up to three more of the company’s hotels – The Ben Wyvis in Strathpeffer, the Craiglynne in Grantown-on-Spey and the Eight Acres in Elgin – which have been placed on the market as a portfolio with Colliers International for £6.85 million.